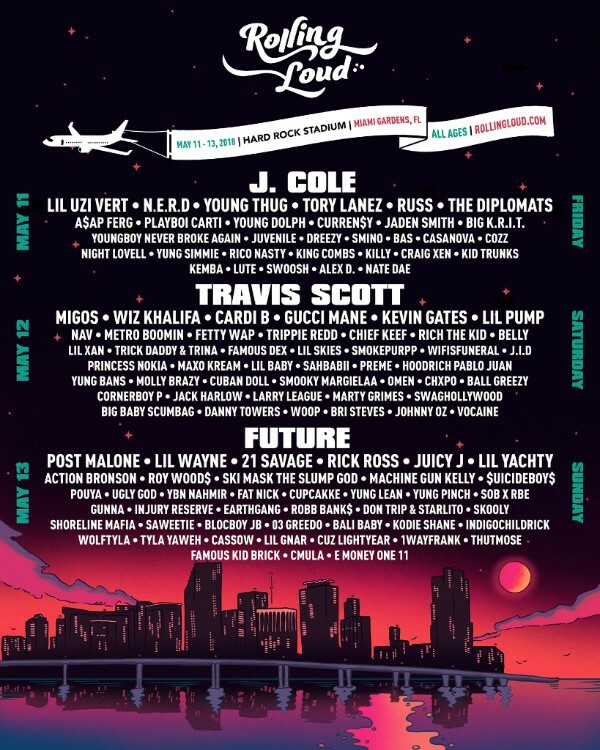 Rolling Loud is the largest hip hip festival in the world. 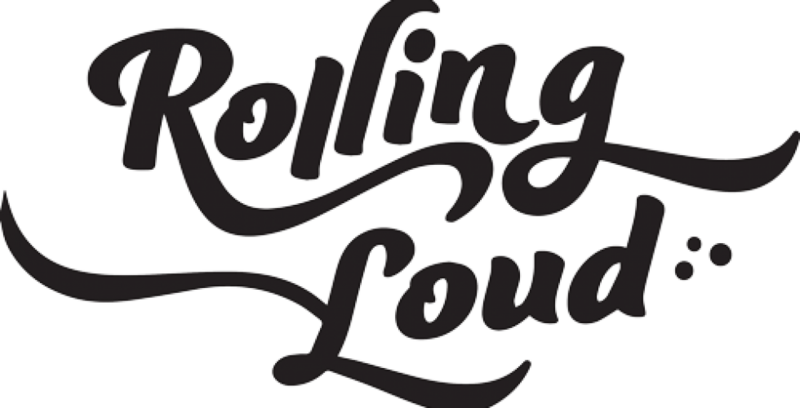 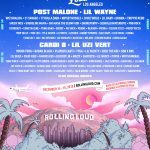 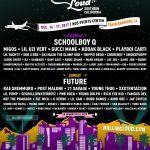 Co-founded by childhood friends Tariq Cherif and Matt Zingler (both named Billboard Hip Hop Players two years in a row) the two had been producing rap shows in South Florida for 5 years before launching Rolling Loud in 2015 as a one-day festival for 6,000 attendees. 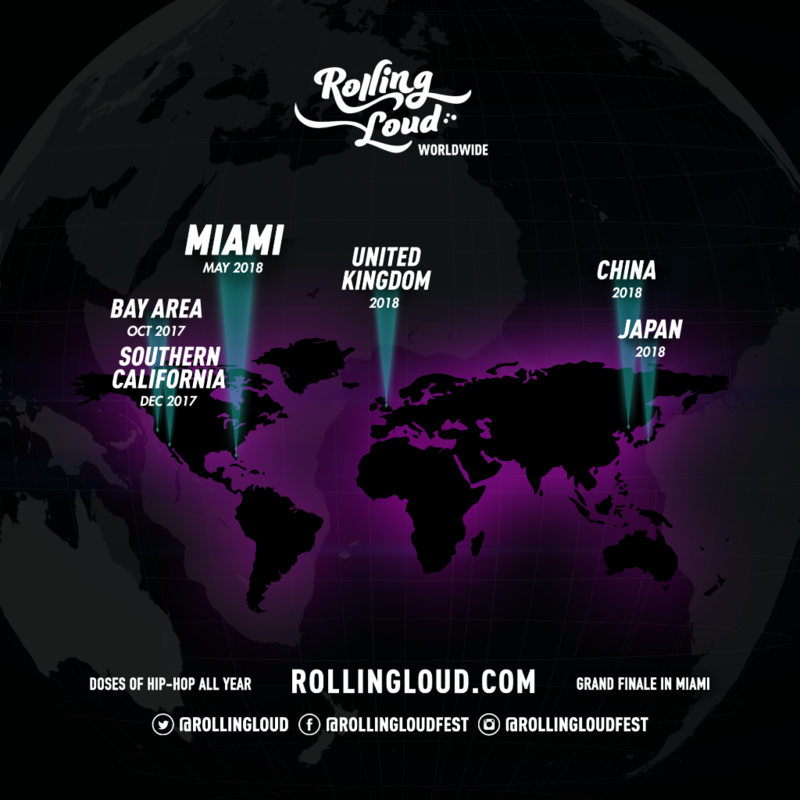 The Miami-based festival has since grown into a three-day event that draws 60k attendees from all over the world and in 2017, they expanded to the Bay Area and Los Angeles. 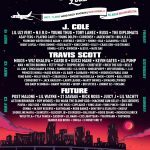 In January 2019, they will launch their already sold-out Sydney, Australia festival, which sold 20,000 tickets in 38 minutes. 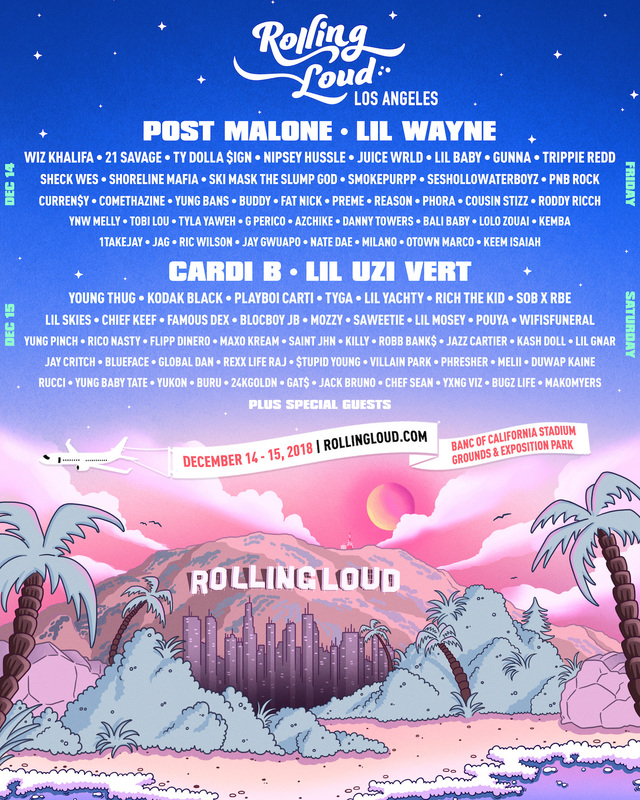 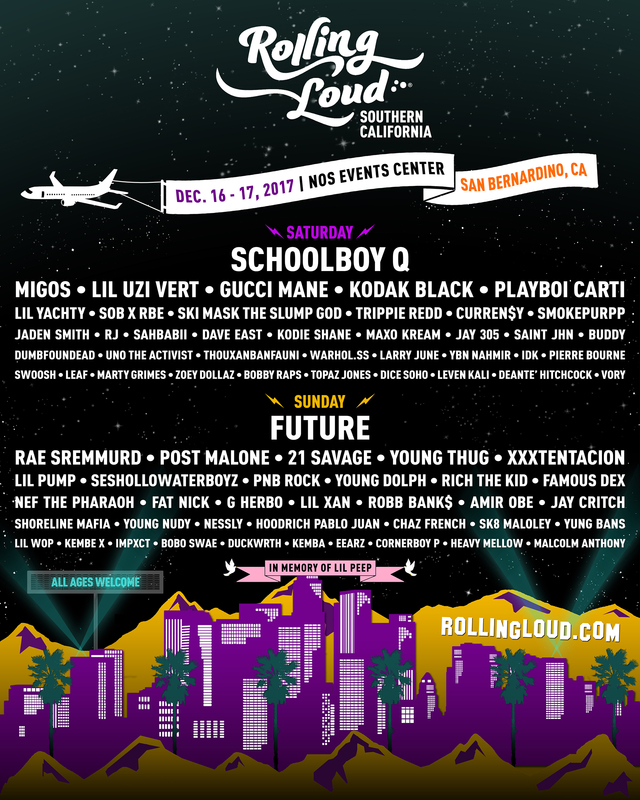 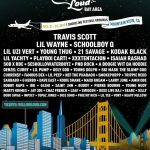 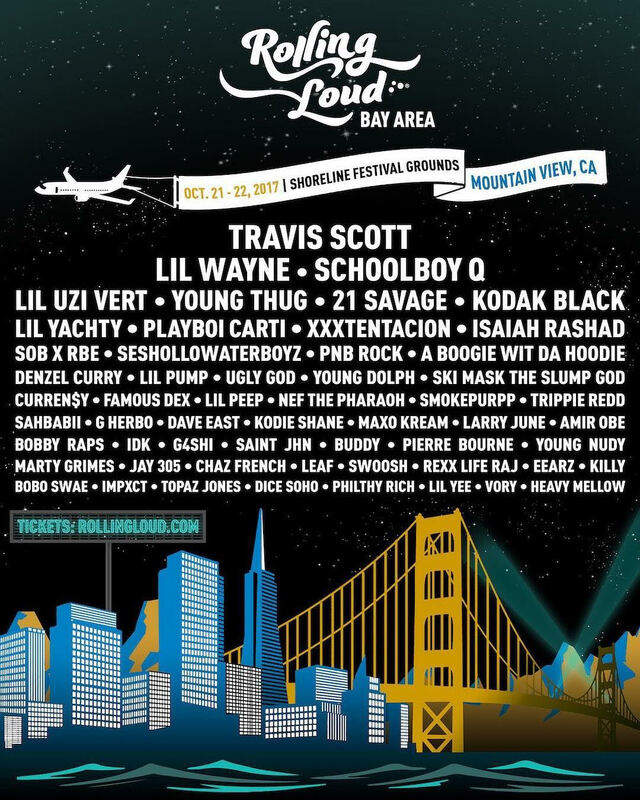 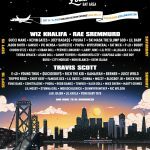 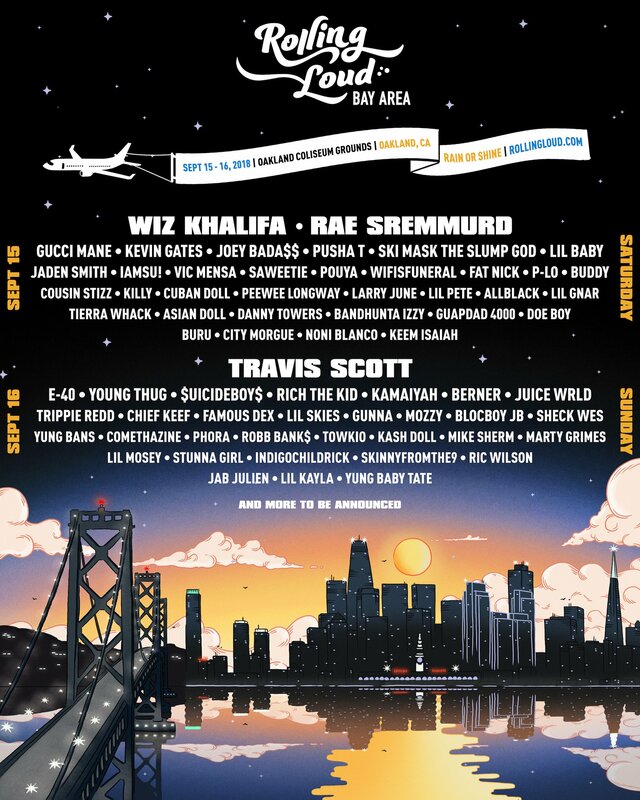 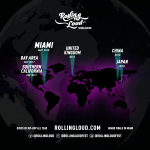 Playing host to the genre’s biggest artists including Cardi B, Travis Scott, Post Malone, Gucci Mane, Lil Wayne, Migos, and many more, Rolling Loud is proud to be the biggest live brand in hip hop.